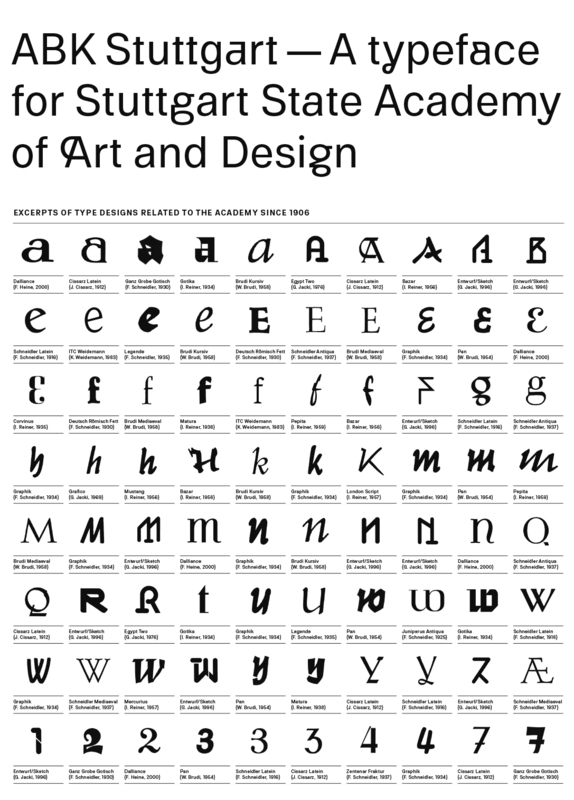 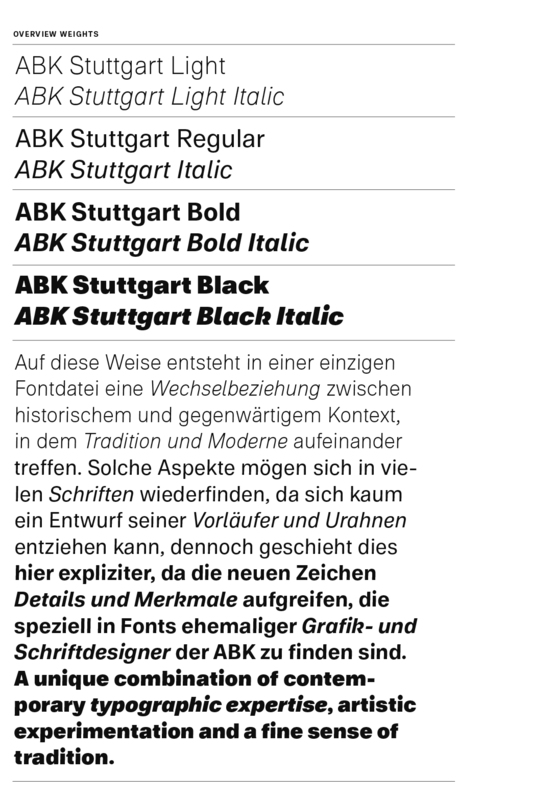 ABK Stuttgart is a unique corporate font inspired by the comprehensive type design tradition of the Stuttgart State Academy of Art and Design. 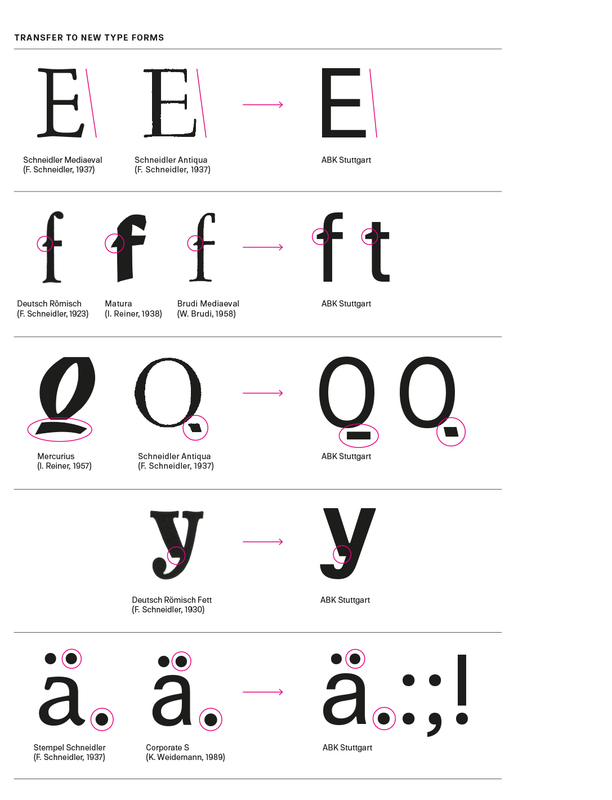 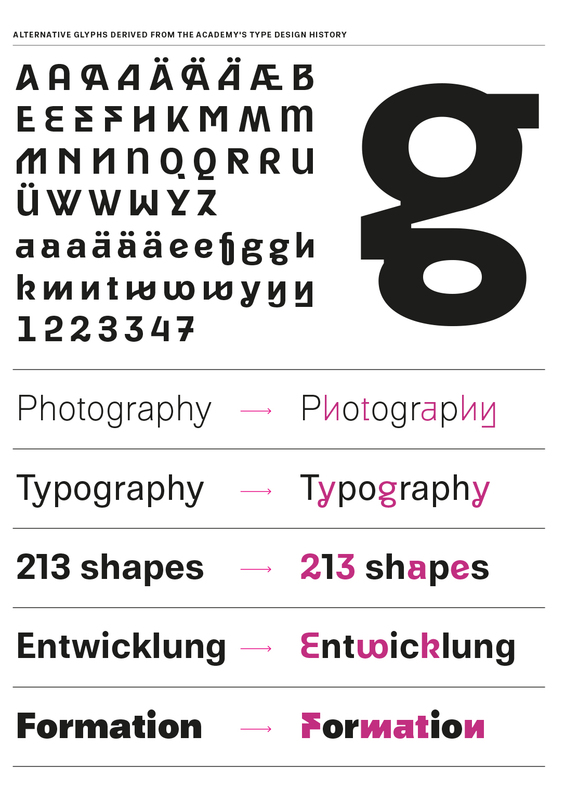 Features from different typefaces by former professors and students were incorporated in the font's DNA, among them are designers like F.H. 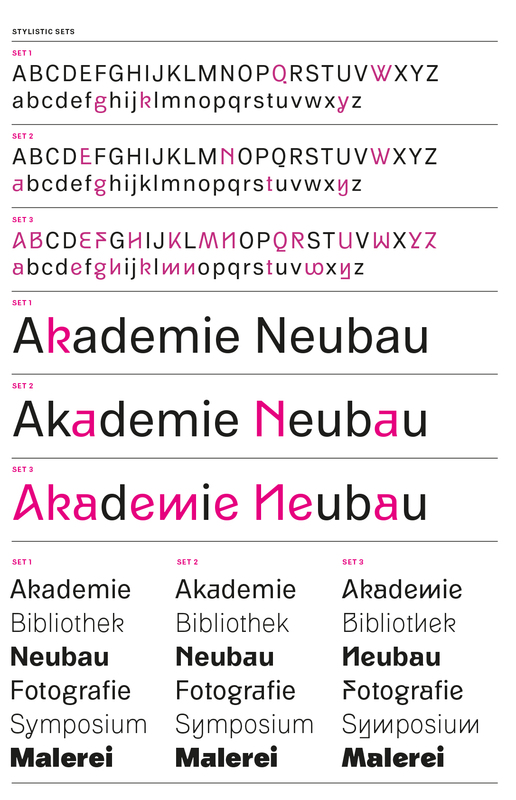 Ernst Schneidler, Imre Reiner, Walter Brudi, Kurt Weidemann or Frank Heine. 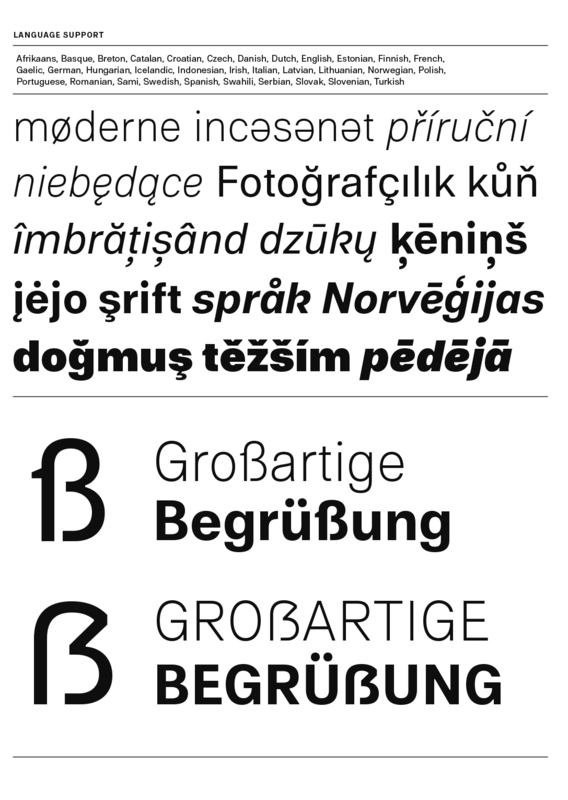 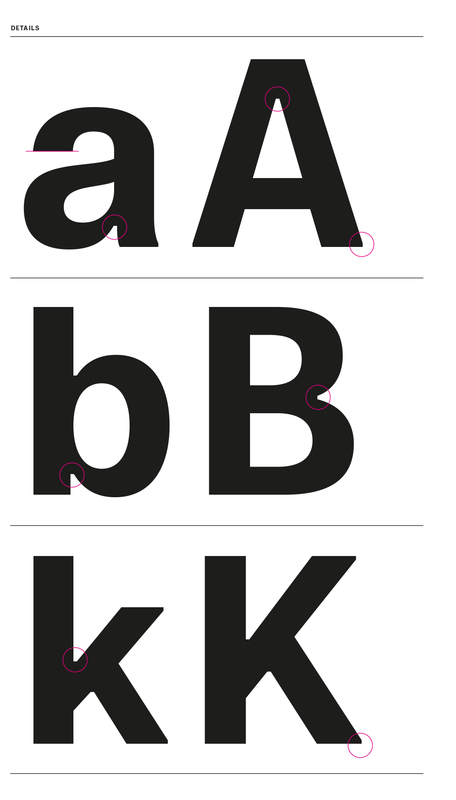 Besides the regular fonts for body text applications, the type family offers a wide range of alternative glyphs (including 3 stylistic sets).